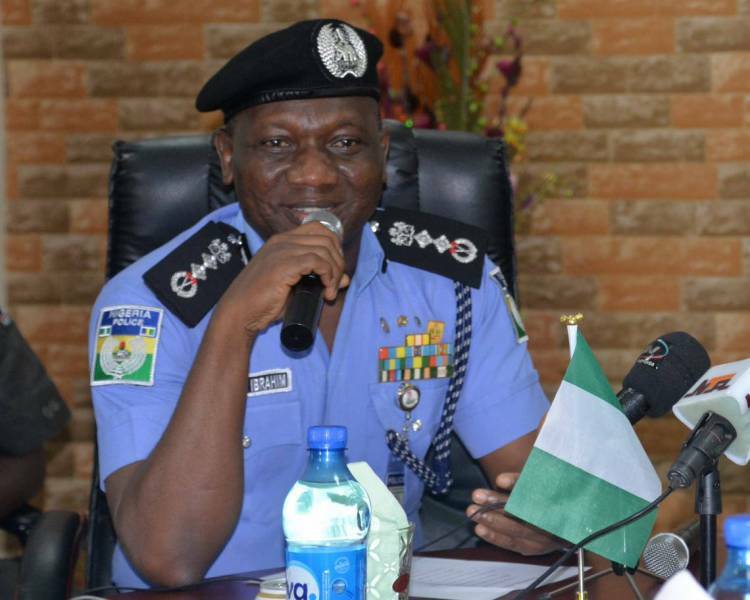 Inspector General of Police, Ibrahim Idris, yesterday identified the controversial anti-open grazing laws in Benue and Taraba states as the source of the unending crisis in the two middle belt states. The police boss told the Senate joint Committee on Police Affairs and National Intelligence that the enactment of the laws against the opposition of herdsmen was responsible for the problem in the states. Idris appeared before the joint committee in camera following the directive of the Senate in plenary that he should be summoned to explain why he failed to comply with the mandate of the upper chamber to apprehend perpetrators of the January 1st mayhem in Benue state. Herdsmen suspected to be Fulani swooped on two Benue communities on New Year Day and killed not less than 73 persons. Chairman, Senate Committee on Police Affairs, Senator Abu Ibrahim, refused to brief reporters after the closed door interface with the IGP. Ibrahim insisted that he would only report back to the Senate as directed. A source close to the committee, however, said that Idris was categorical that the anti-open grazing laws in Benue and Taraba should be blamed for the continuing killings in the states. The source also said that the IGP told the committee that a number of arrests have been made. The police boss was said to have told the committee that over 120 people have bee arrested as those behind the crisis in the states. Asked whether the IGP wanted the laws scrapped, the source noted that Idris was not categorical on the issue of scrapping the laws in the two states.